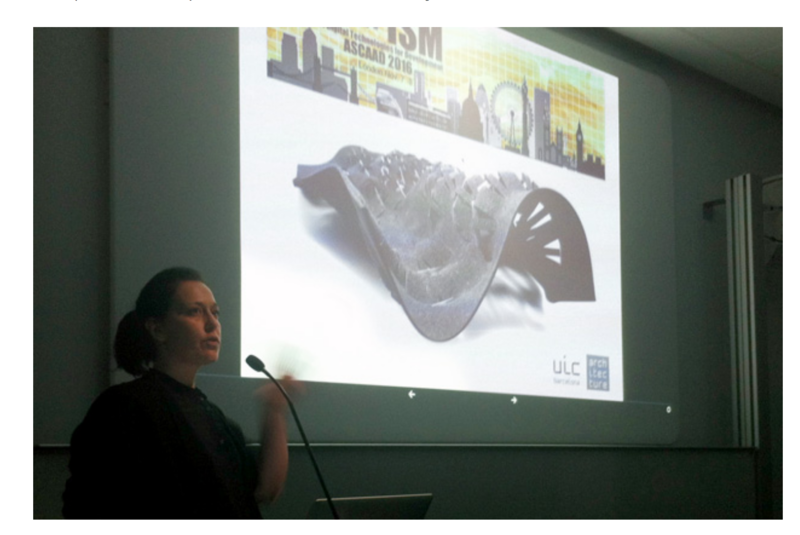 Last Friday took place IAAC’s MAster in Advanced Architecture MidTerm Jury with Dr. Cocho-Bermejo as invited jury. 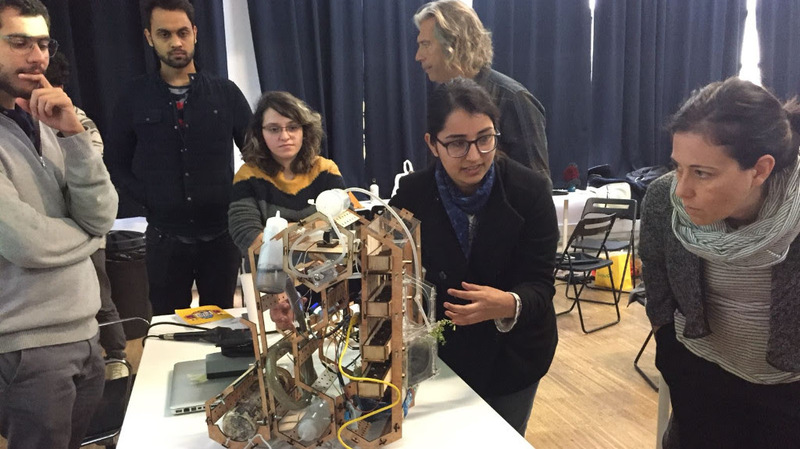 Within a brief called Metabolic Gardens, Prof. Javier Peña and Oriol Carrasco have enhaced their students in better design for superilla public spaces focusing on Global warming issues. Truly inspiring! 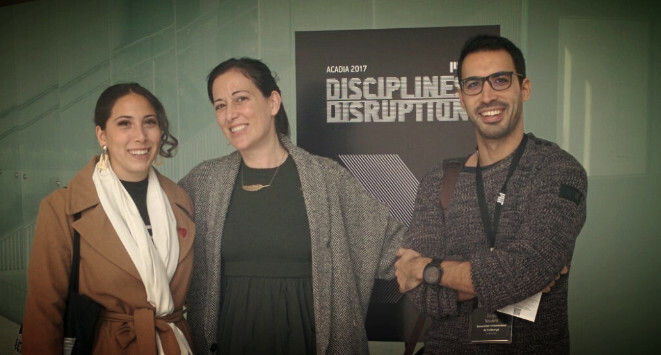 Great experience for EmDeplo being at ACADIA 2017 conference held at MIT Media Lab. 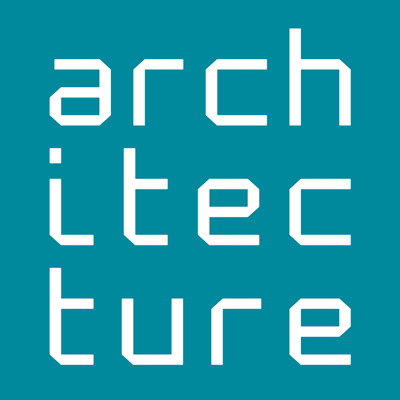 Very interesting projects and debates about the future in Architecture Education!! 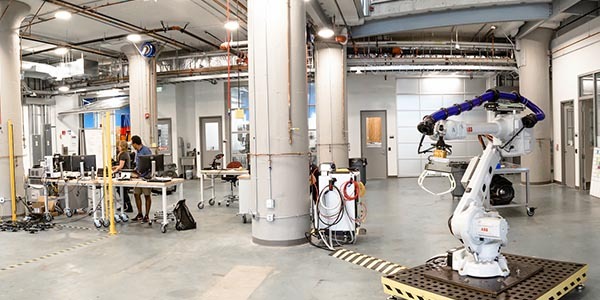 Dr. Ana Cocho-Bermejo, Dr. Diego Navarro and PhD Candidate Zeyneo Birgonoul have visited the Autodesk BuildSPACE located at the Boston Design Center. 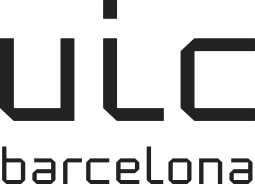 Astonishing projects and inspiring technology! MIT Media Lab is and incredible place for multidisciplinar research and technology adventurers. 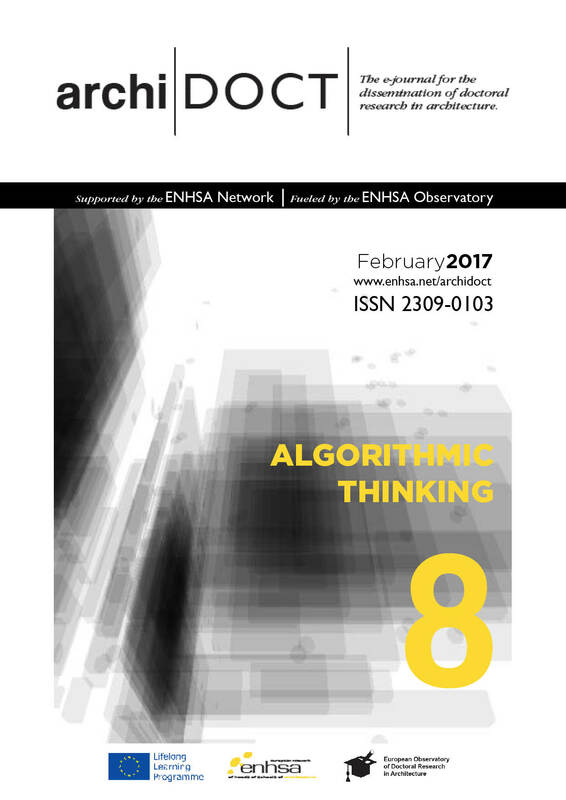 Great guest editorial work by Ramon Sastre and Ana Cocho Bermejo. Good practice example by Kostas Terzidis. Editors-in-Chief Maria Voyatzaki and Constantin Spiridonidis. 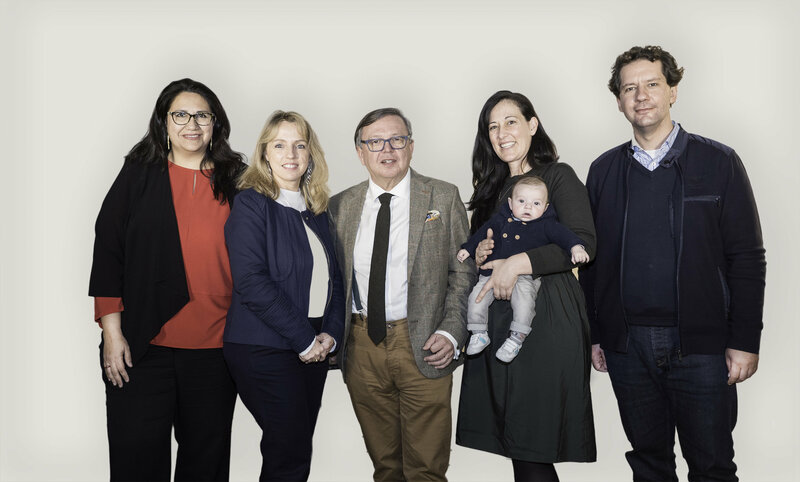 15th September 2016 |||  A new Board of Directors of UIC Barcelona School of Architecture has been named . 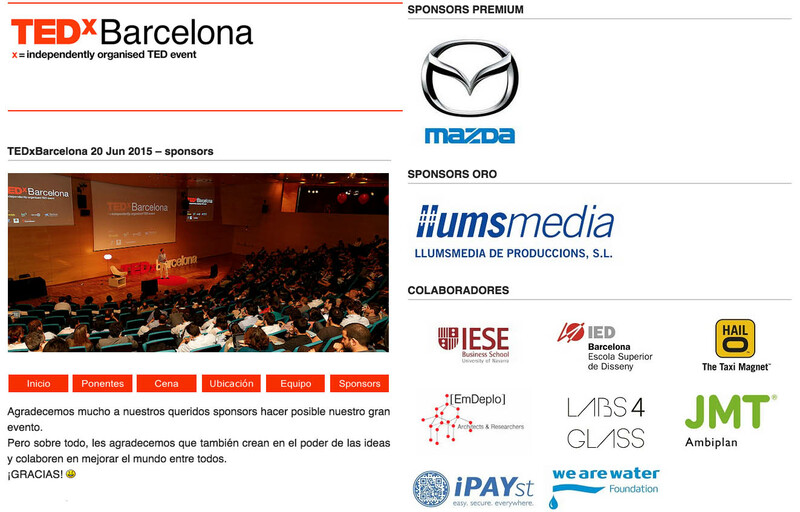 20th June 2015   |||   [EmDeplo] proudly sponsored TEDxBarcelona Stay Curious event! It was presented the research paper “Intelligent façade deployable multilayer adaptive membrane for sun-shading and insulation control and optimisation” within the Mini Symposia Advanced methods for the analysis and design of tensile structures. 6th December 2013 ||| The Guardian mentioned Dr.- Ana Cocho-Bermejo research @ his article "Facebook volunteering: The rise of  online communication action"
5th December 2013 ||| Mateo Santos comments in Enter+Co Dr.-Cocho Urban discourse. 3rd December 2013 ||| Dr.-Ana Cocho labor in Citycise is cited at Respira Xixón website. 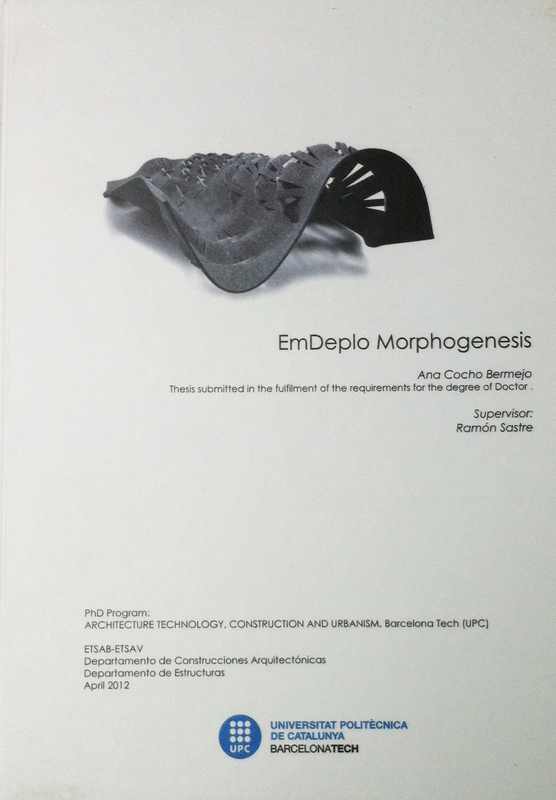 Paper “”[Em_Deplo] Morphogenesis” was publihed after acceptance in the conference proceedings. 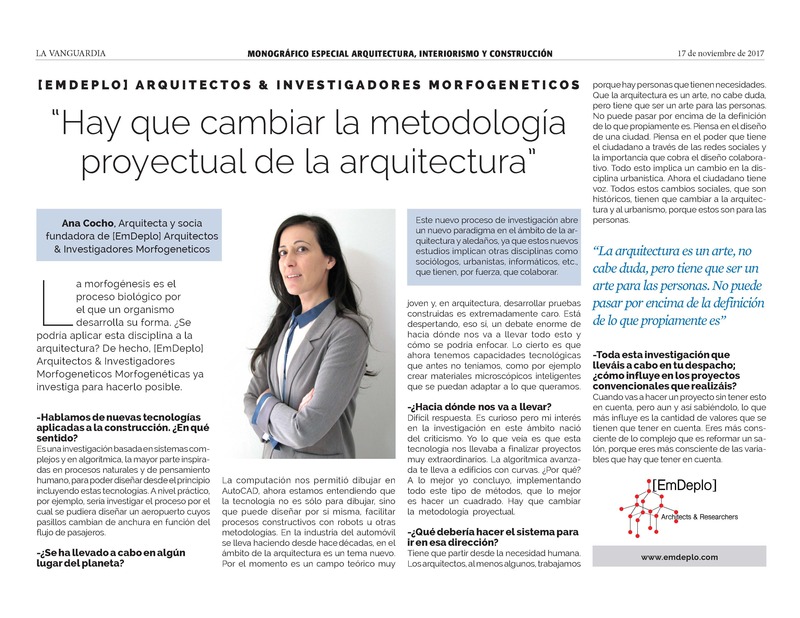 Dr.Cocho-Bermejo presenter her PhD Thesis “Em_Deplo Morphogenesis” to the jury at Barcelona Tech. 20th July 2011 ||| Lecture @ Algomad International Conference. 21st September 2010 ||| Poster accepted @Tensinet Symposium 2010. We were invited to the poster session with the poster “Emergency Deployable multilayer membrane system”. 4th September 2009 ||| Lecture @ F2F, Intelligent Continuum International Conference. Greece. Dr.Cocho-Bermejo was invited to give the lecture ”Emergency deployable intelligent membranes”. Andrea Balducci together with Dr. Cocho- Bermejo presented their book “Emergency Deployable” edited by Netbiblo at the FNAC in Galicia. The round table “To construct & to use: writing on a blot” took place at the COAG as a presentation for Dr.Cocho-Bermejo’s book “Rotulados”.